Illus. in full color. 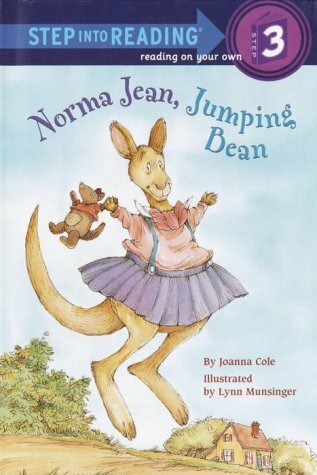 "Kangaroo child Norma Jean loves to jump. The problem is that her jumping gets out of hand, causing accidents and some ruffled feelings among her friends, and Norma stops her jumping entirely. But when the school's field-day games come up, Norma Jean is coaxed back into action long enough to win ribbons. Light, popular fare for beginning readers." --Booklist.